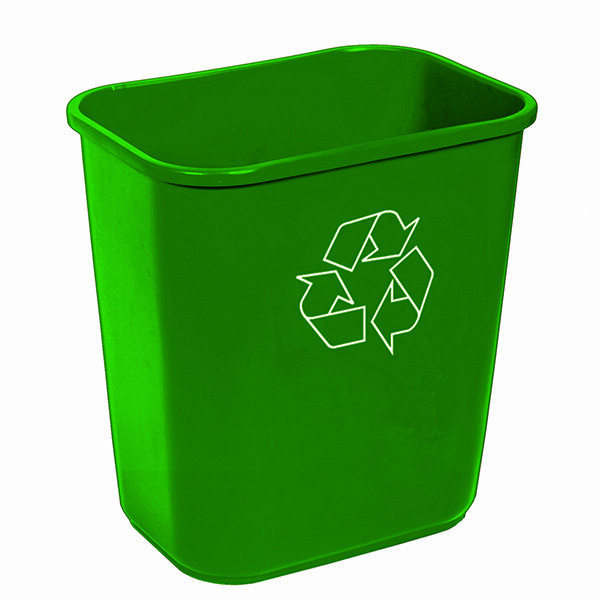 The low profile design of these rectangular Waste Baskets make them ideal for a variety of recycle applications such as classroom, office, commercial or institutional use. Case Weight - 15.00 lbs. Case Cube - 1.680 ft.